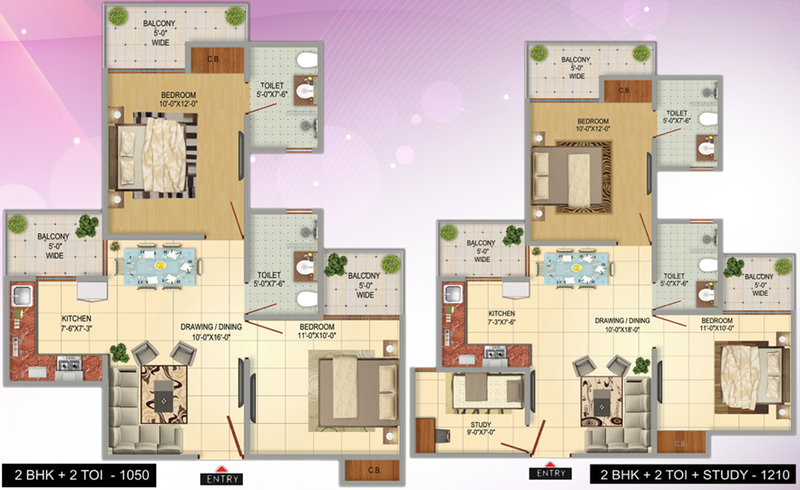 Victoryone has come up with its new residential project with ultra luxurious facilities, at the budgeted rate. "Amara", a new residential project, is being constructed by famous group "Victoryone". 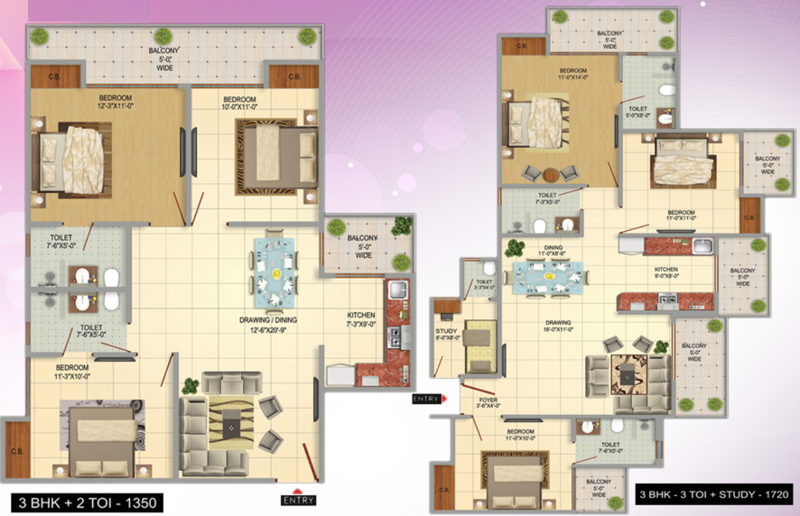 Victoryone Amara gives all modern facilities for better comfort with beautiful interiors and outer designs. It gives you a heaven experience for better life. 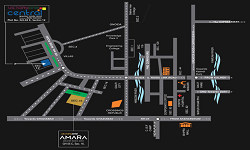 Amara residential project is developing at Noida Extension. This is the best location for business and living. 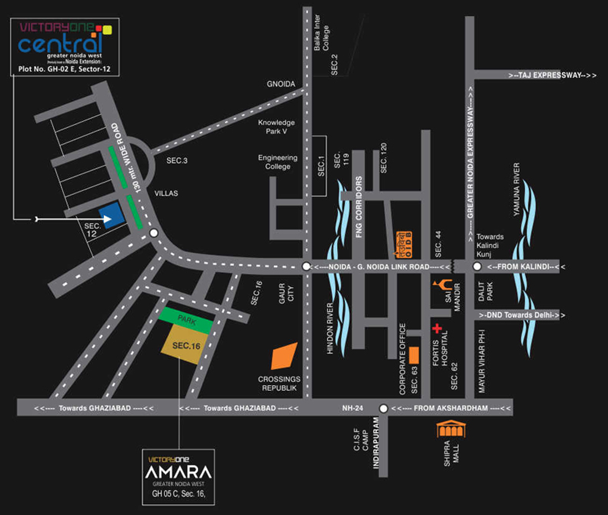 This project is nearer to the noida hub sector 18. 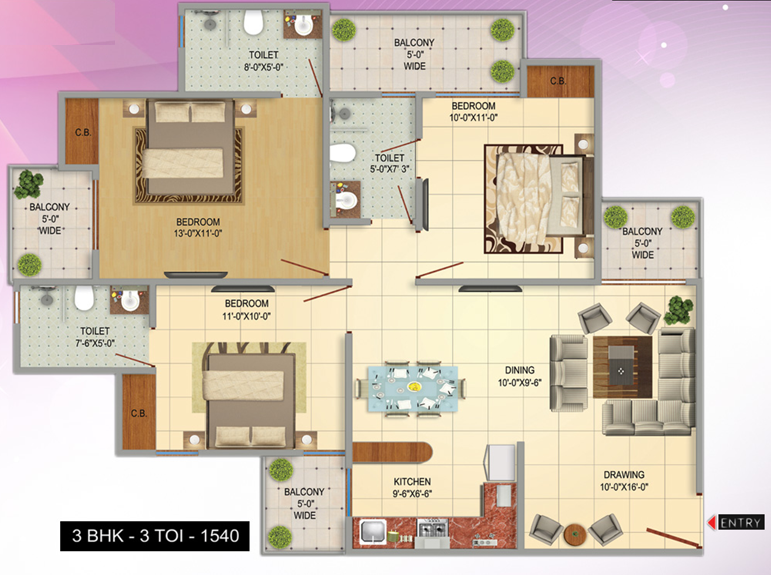 Noida Extension is rising day by day with new projects for residential. 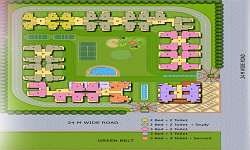 80% green surroundings with landscaping and extensive plantation. 24*7 CCTV surveillance and III tier gated security. Continew power supply up to 3 KVA for each apartment. Automatic lifts with intercom facility and high speed. Cross ventilated flats for sun light and natural air.